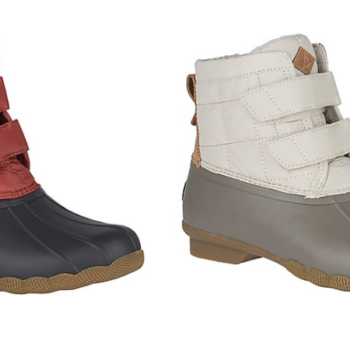 Sperry Women’s Duck Boots – Save up to 50%! 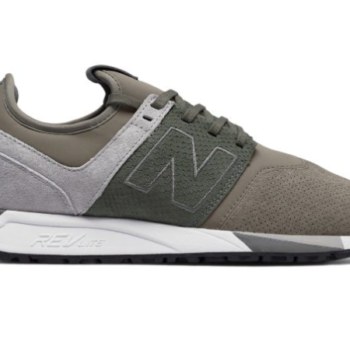 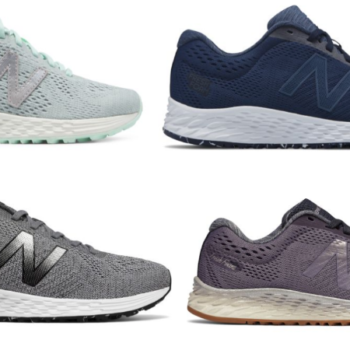 New Balance Arishi Fresh Foam Running Shoes Only $30 Shipped (Regular $69.99)! 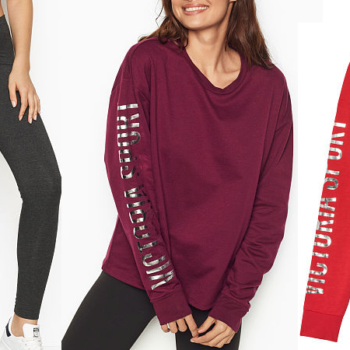 Victoria’s Secret Sport Legging AND Fleece Crew Shirt Only $25 + Shipping ($89.50 Value)! 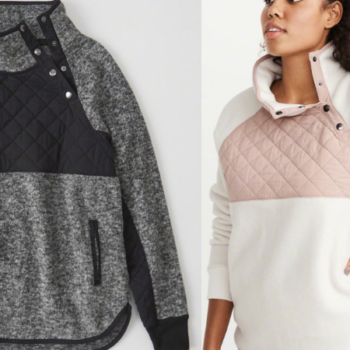 Abercrombie Asymmetrical Snap-Up Fleece Pullover Only $34 Shipped (Regular $68)! 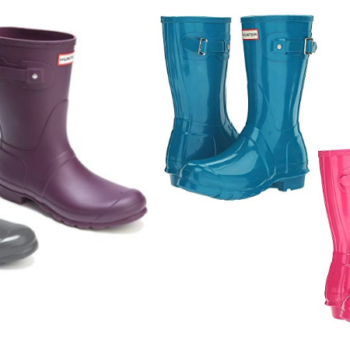 Hunter Original Short Rain Boots 42% Off Today Only! 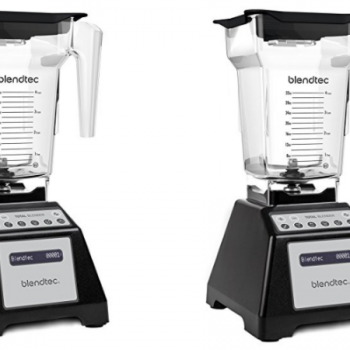 Blendtec Total Blender Classic With FourSide Jar – Save 41% Today Only! 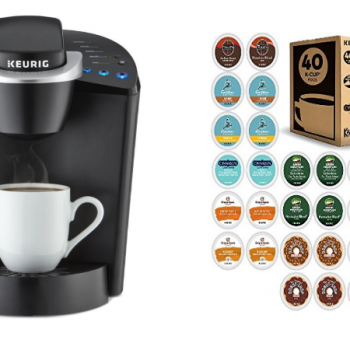 Keurig K55 Brewer + 40 Bonus K-Cups Only $69.99 – Today Only! 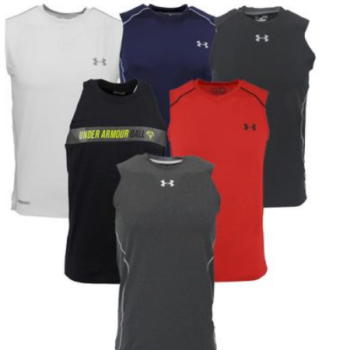 Under Armour Men’s Sleeveless T-Shirt Fitness 3-Pack Only $30 (Regular $70) – Only $10 Per Shirt!